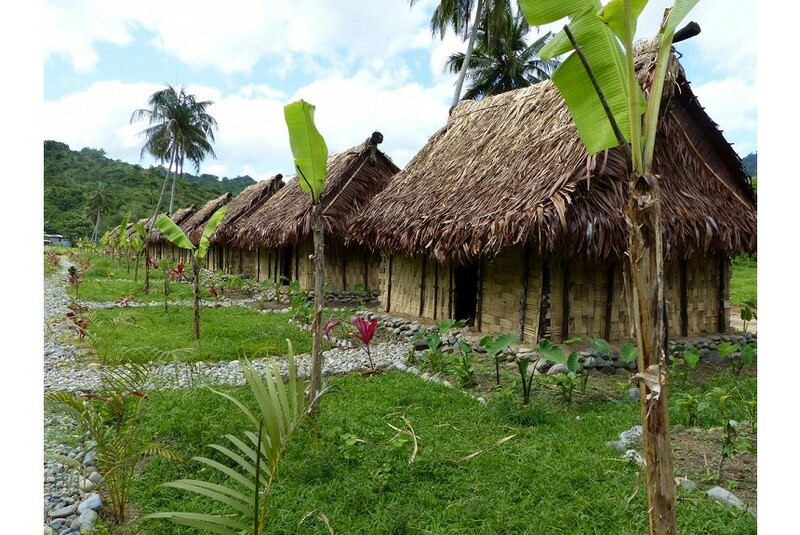 After an hour's drive turn off from the Queens highway from Kila Park Navua, you will find a fijian village huts made from thatch roofs and bamboo walls and consists of 10 bures (huts) a dinning hall, kitchen and bathroom. At the retreat we want people to experience the true fijian way of living back in the days, where you will learn how to cook on open fire, catch prawns n fish at night, help do farming with the villages and cook them too, learn the culture and tradition and have a good old joke with the locals around a kava bowl. We also provide fijian dances (meke) massages, sunrise mountain walk, mountain yoga and meditation, healthy diet,weight lose and fitness and surviving skills, (bilibili) river rafting, horse riding and pig hunting etc..at the end of the day you will still enjoy a nice bed n hot showers.